Transform your home into a festive gathering place for family and friends this holiday season. By sprucing it up with our simple show stopping trimmings, you will turn your home into a merry residence while you prep and celebrate the holidays. If you are intimidated by DIY projects, we have found crafts that are as elegant as they are easy to create. They are a great way to add some holiday spirit to your home in a classy and stylish way (without spending a fortune). If you do not have tons of extra time to craft and spend hours decorating, keep reading. Our easy effort ideas are perfect for you. Let your beautifully wrapped gifts serve as decorations until they are ripped open on Christmas morning. Or, consider hanging your holiday cards to your banister to add a pop of color and cheer instead of tucking the greetings away. 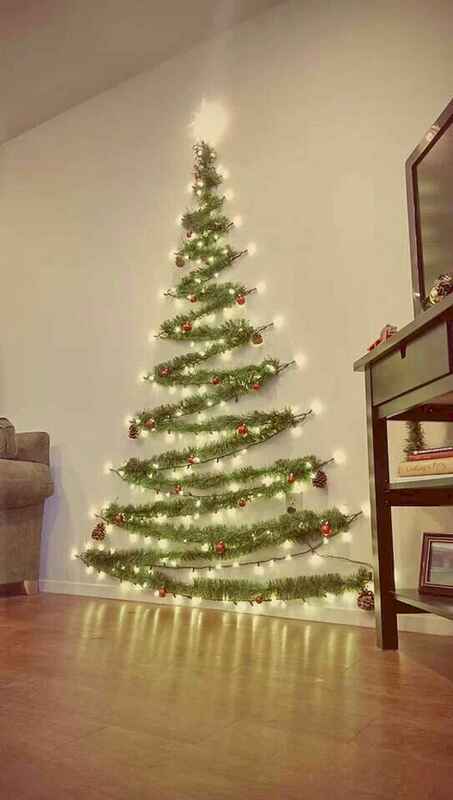 Get inspired with these beautiful Christmas decoration ideas that will turn your home, from dull and plain, into majestic and fabulous one.